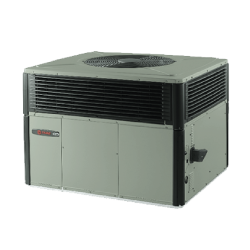 Get rebates from $200 to $375 on ENERGY STAR® certified gas furnaces and boilers with an AFUE of 92% or greater. 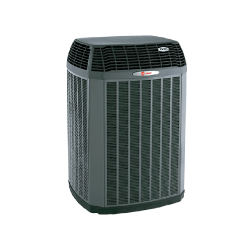 New Mexico Gas Company offers rebates from $200 to $375 when you have a licensed and insured participating contractor install a high efficiency gas furnace or boiler with an annual fuel utilization efficiency (AFUE) rating of 92% or higher in your home. Visit the ENERGY STAR website for a list of eligible models. 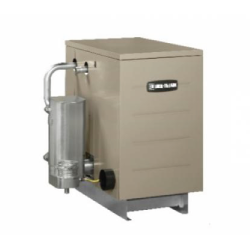 Qualifying furnaces or boilers installed between April 1, 2018 and March 31, 2019 are available for rebates with our 2018 program. 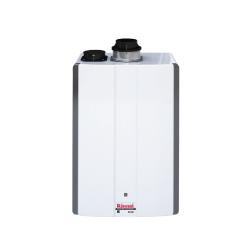 Why choose a high efficiency gas furnace or boiler? Energy and money savings. A high efficiency gas furnace or boiler is at least 12% more efficient than standard models, so you’ll save on energy costs year after year. Enhanced comfort. Models with AFUE ratings of 92% or higher can help you save energy and money while improving the comfort of your home. Improved safety. 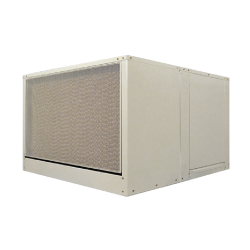 High efficiency gas furnaces and boilers are designed to reduce the risk of backdrafting dangerous carbon monoxide exhaust into your home. Rebates available. 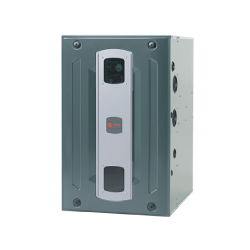 Get a $200 to $375 rebate when you use a licensed and insured participating contractor to install your new high efficiency gas furnace or boiler. Only customers who receive natural gas service from New Mexico Gas Company, as evidenced by the New Mexico Gas Company residential customer account number, are eligible. 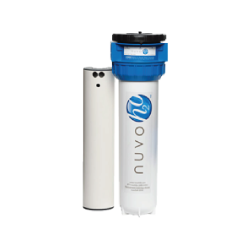 New Mexico Gas Company offers rebates from $225 to $300 when you have a licensed and insured participating contractor install a high efficiency, ENERGY STAR certified tankless or condensing water heater with an Uniform Energy Factor (UEF) of .87 or an Energy Factor (EF) of .90 or greater in your home. 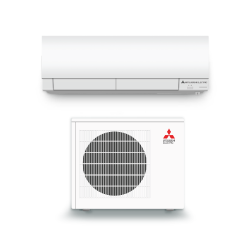 Visit the ENERGY STAR website for a list of eligible models. 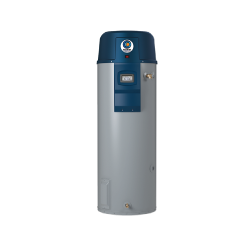 Qualifying water heaters installed between April 1, 2018 and March 31, 2019 are available for rebates with our 2019 program.